We present to you the new Aqua mini. A superior product designed inside and out. Made to the highest standards for the best customer experience. 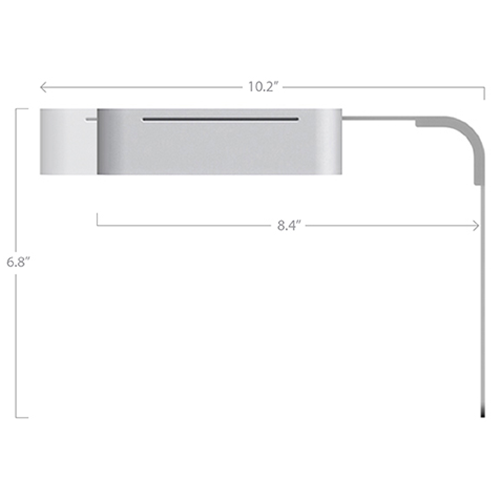 The new Aqua mini features a 1.8 inch thin uni-body enclosure, carved from a single solid block of aluminum. Created by computer controlled CNC for numerical engineering precision. Inside and out we make use of environmentally friendly materials to minimize the environmental footprint. 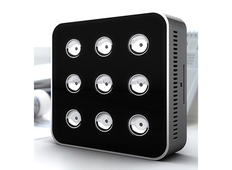 You have never seen an aquarium light like quite like this one, built to make any aquarium owner proud. A removable panel at the bottom makes cleaning inside completely painless. Once you're inside you will see how clean and organized the new Aqua mini is. It also features a ultra silent cooling fan that you will barely hear when running. 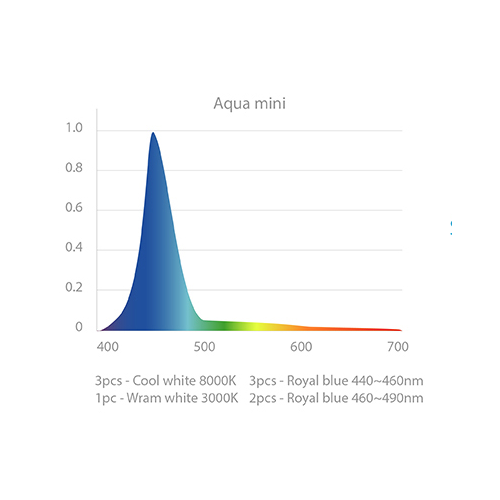 The new Aqua mini comes with a variety of settings: the timer, the set LED (white, blue and special led), special effects (sunrise, sunset, thunderstorms), demo and factory reset. You can use the "demo" setting to go through all the settings in 1 minute or you can reset your new Aqua mini to its initial default state by choosing "factory reset". 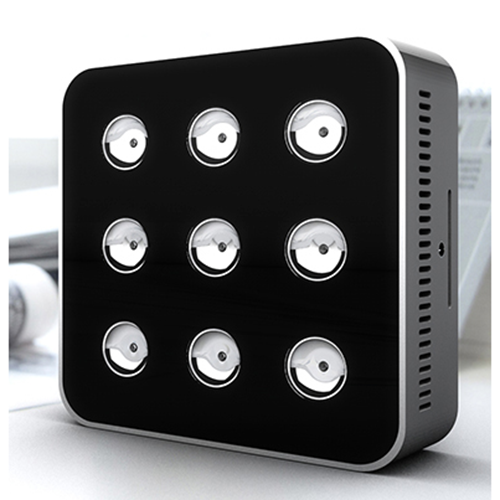 Furthermore new Aqua mini has 3 LED-channels each of which can be set separately. For more information please visit (Video Show) http://www.micmol.com/programsettings.html. The new Aqua mini can be installed in three different configurations using the enclosed super bracket, the hanging kit and the connector parts. As it is designed for maximum flexibility the installation kit fits fish tanks of almost all sizes. Anyone ready for some serious reef fun?